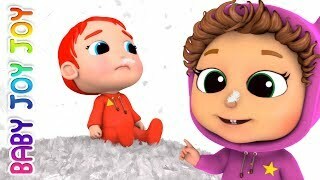 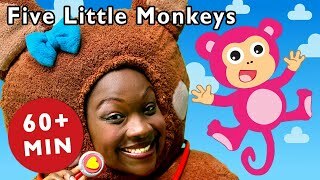 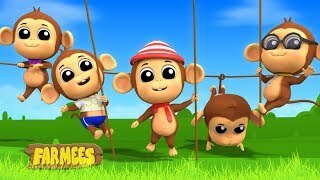 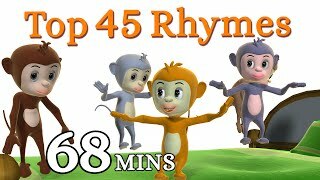 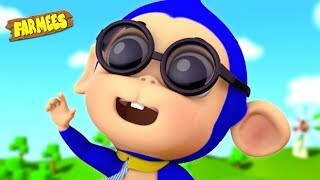 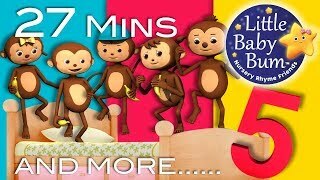 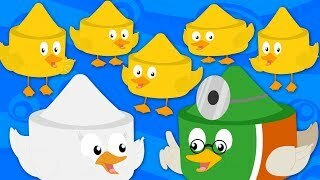 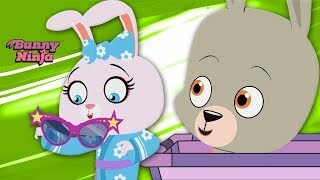 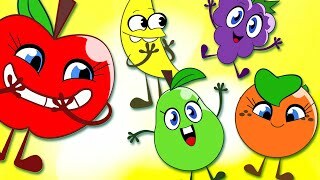 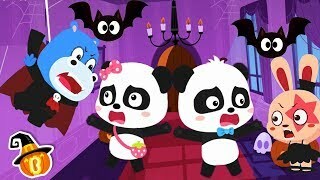 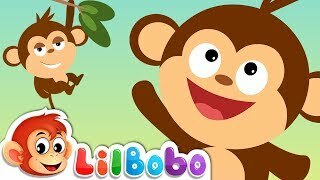 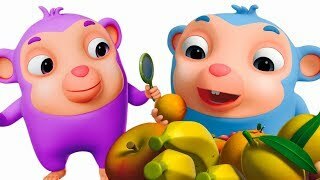 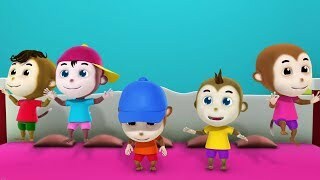 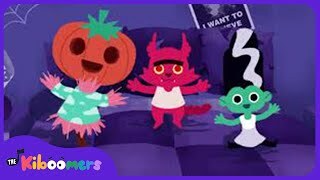 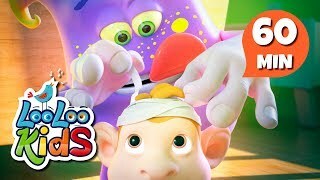 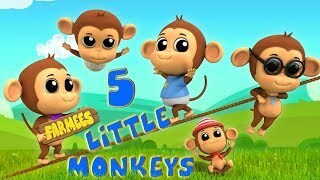 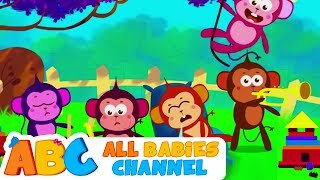 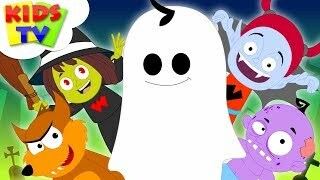 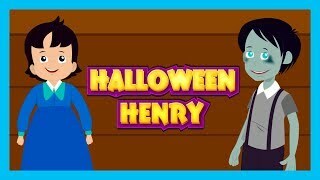 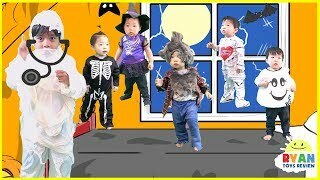 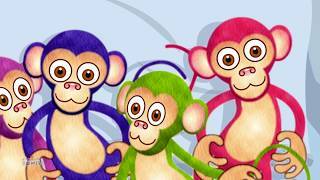 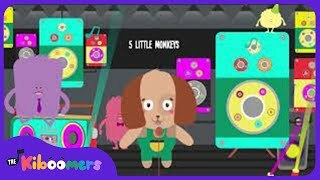 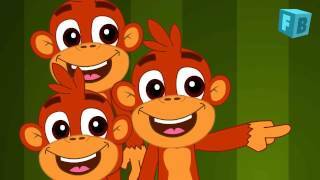 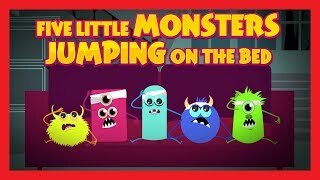 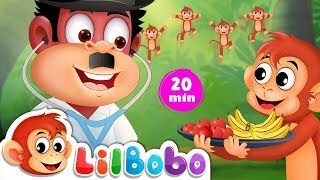 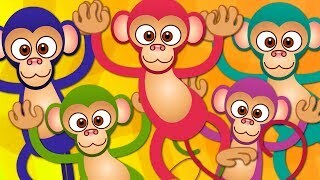 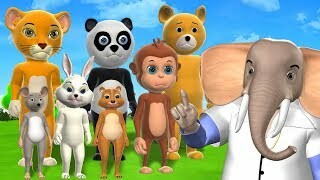 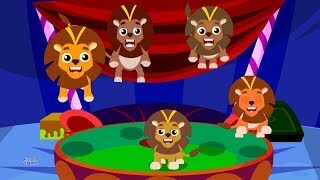 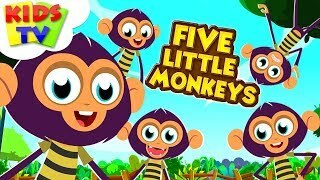 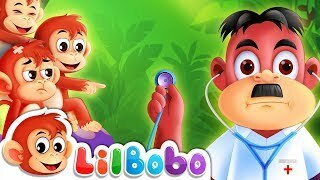 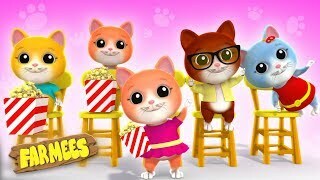 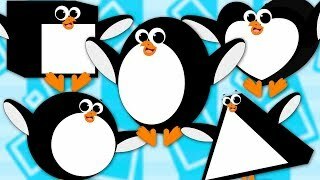 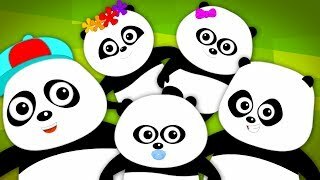 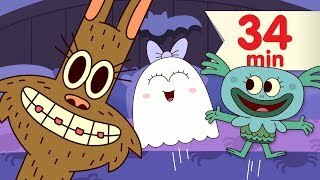 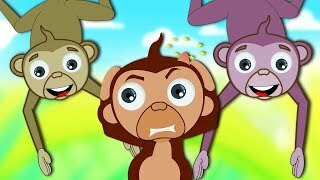 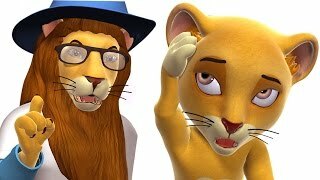 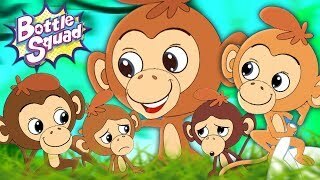 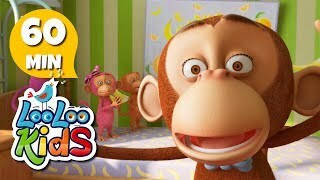 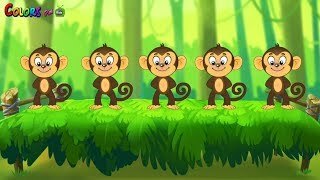 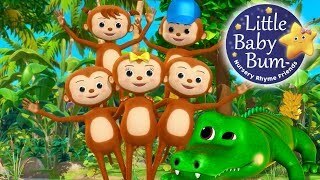 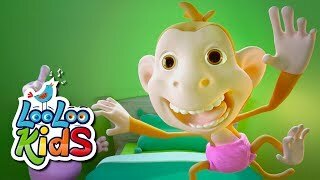 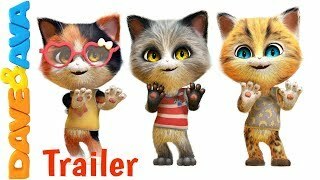 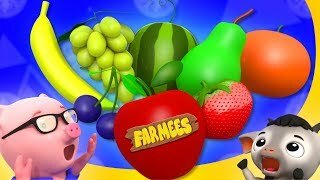 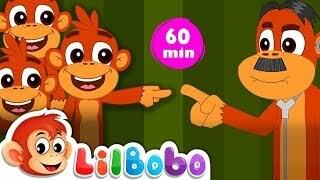 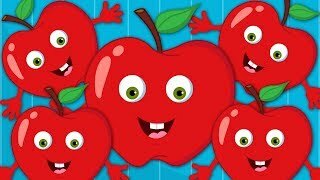 Five Little Monkeys + Five Little Ducks + More "Five Little" Nursery Rhymes | LittleBabyBum! 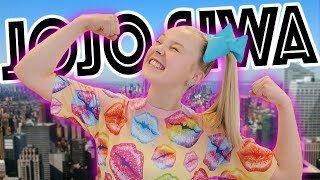 I AM JOJO SIWA!!! 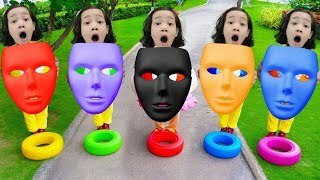 "I am Challenge"